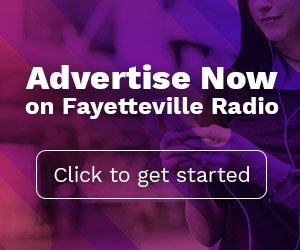 Small Business Owners Ask: Who Listens To Fayetteville Radio? Mr. Selfridge, a London department owner store, had coined the phrase “the customer is always right” back in 1909. This was 30 years prior to the first Fayetteville radio station, WFNC, going on the air. This was 25 years before Daniel Starch and his rival George Gallup invented the science of market research. So, in 2018, with terabytes of market research just a mouse-click away, we know anyone who says that ‘nobody listens to local radio’ is wrong. 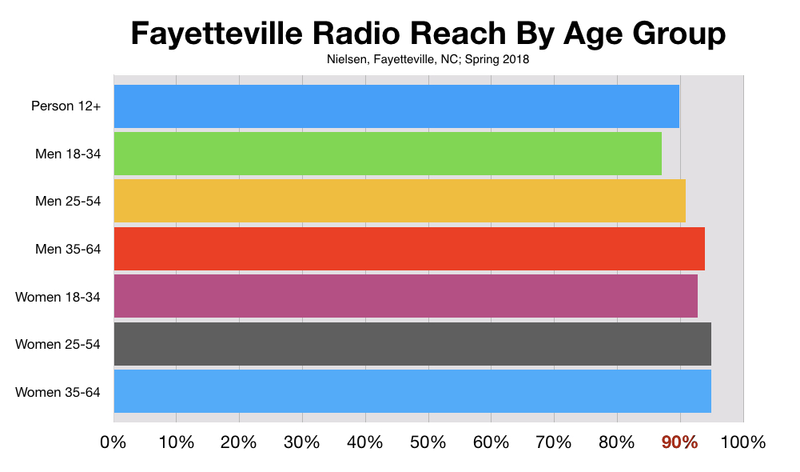 In fact, we know, for sure, that 92% of all consumers, which is almost everybody in Fayetteville, still listens to traditional AM/FM radio. 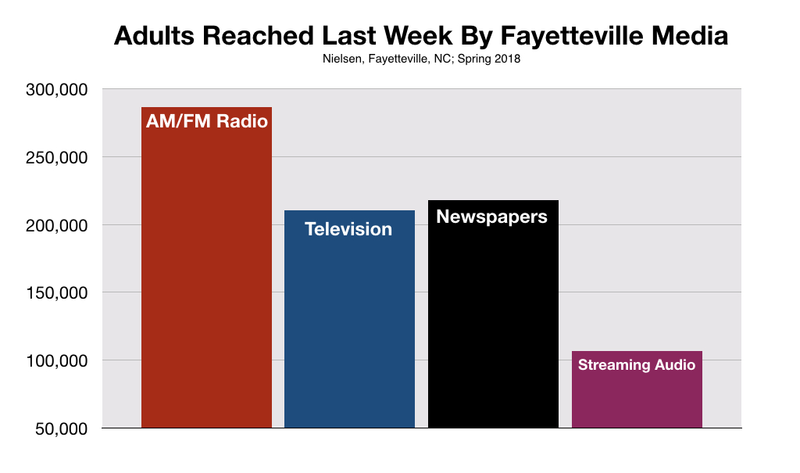 Last week according to Nielsen, a company that measures the buying and media habits of local consumers, 288,946 adult adults tuned-in to a Fayetteville radio station. 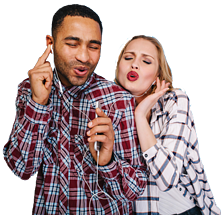 This is substantially more than watch local TV, read a local newspaper, or hook-up to streaming audio sites like Pandora or Spotify. When presented with the facts, the misguided customer owned-up a bit and said, “Okay, people my age might still listen to the radio (he was in his late 40s), but the kids don’t.” With apologies to Mr. Selfridge, I told the customer that he is still wrong. Many North Carolina small business owners support Mr. Borrell’s claims. 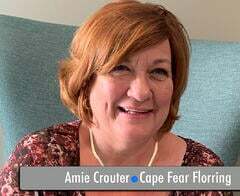 This includes Amie Crouter, co-owner of Cape Fear Flooring. 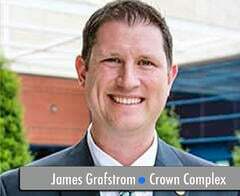 James Grafstrom, General Manager of Fayetteville's Crown Complex, can attest to radio's ubiquity. He knows everybody is listening.